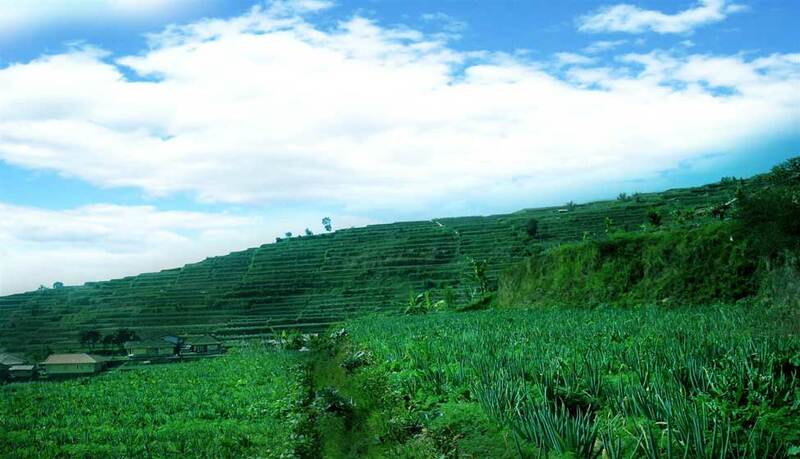 Located Gunung Batu area, Cipanas, Agropolitan is an amazing place for those who love farming. 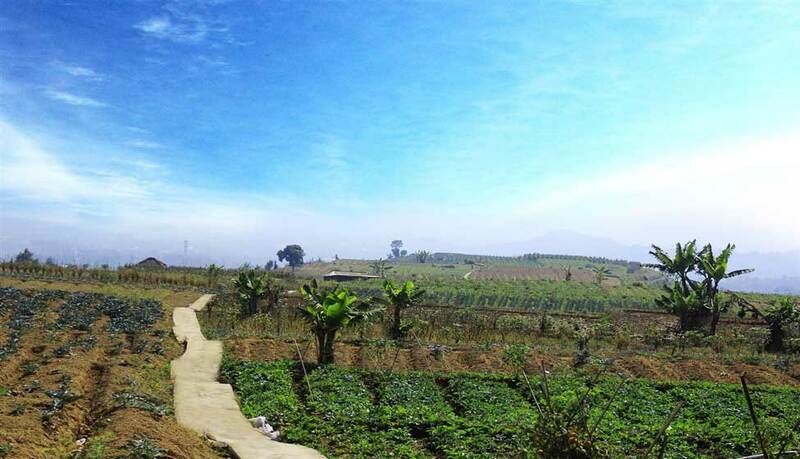 Various vegetables and fruits are grown according the season. 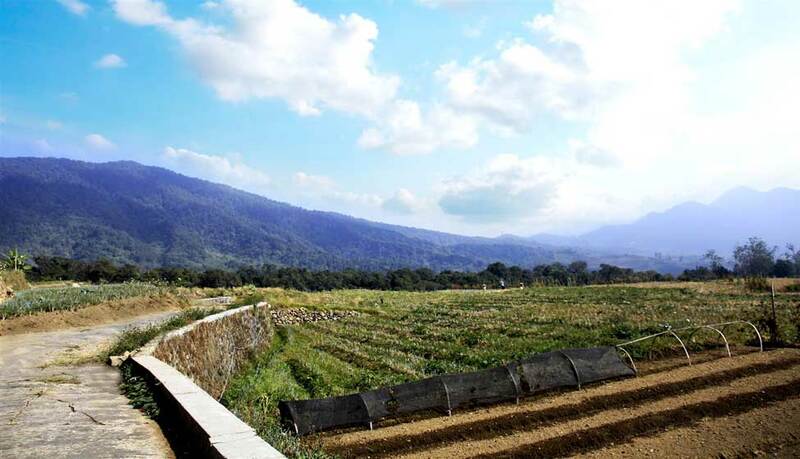 The beautiful view of Gede Mountain anda Putri Mountain will enchant your visit.